Asus has its primary focus on making gaming hardware and peripherals. The Republic of Gamers lineup of laptops by Asus are known to be some of the best in the world of gaming. In the smartphone world, Asus is mainly known thanks to its mid-range ZenFone series. However, in all their time as a smartphone manufacturing company did Asus ever manage to sell a flagship device. 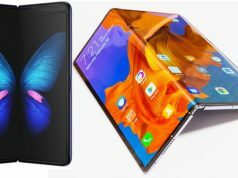 There earlier attempt was a feeble one at the very best when they launched the ZenMax back in 2016, which was not a very successful venture. However, Asus took the MWC by storm after they showed the world the Asus ZenFone 5Z which has been launched as a direct competitor to the OnePlus 6. We know that OnePlus has established itself as a dominant brand in the world and globally as well. Now it would seem that Asus could give them a run for their money. 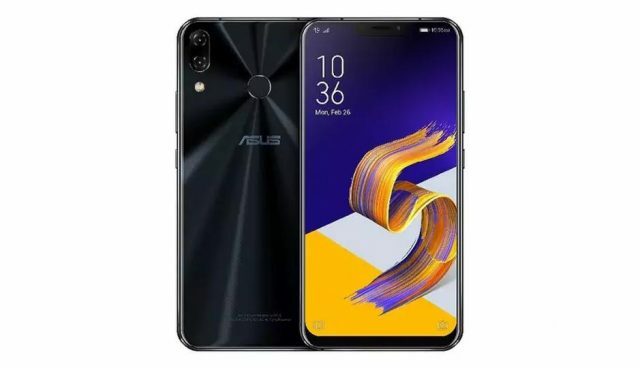 Coming to the specifications of the phone, Asus ZenFone 5Z sports a large, 6.2-inch IPS LCD Full HD+ display with an aspect ratio of 19:9 and notch on the top. The ZenFone 5Z features a Qualcomm Snapdragon 845 SoC and is available globally in three variants which are 6 GB RAM with 64 GB internal storage, a 6 GB RAM with 128 GB storage and 8 GB RAM with 256 GB storage. 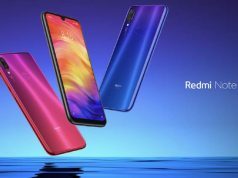 The phone also has the Adreno 630 GPU and a dual-camera setup which has been aligned vertically like the iPhone X. The main thing to note here is that the Asus secondary camera is actually a wide-angle lens and can, therefore, capture a wider photo the OnePlus 6. 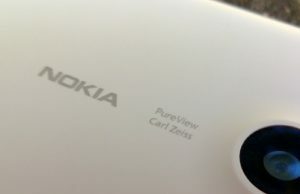 The camera has a 12 MP + 8 MP sensors with f/1.8 and f/2.4 apertures and 1.4-micron pixel size. 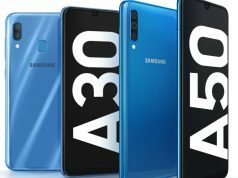 Apart from this connectivity options in the phone include Wi-Fi 802.11 a/b/g/n/ac, Wi-Fi Direct, Bluetooth 5.0, NFC, GPS and a type-C port. The entire setup is powered by a 3,300 mAh battery into the phone with support for fast charging. The phone also has some new AI related features which make it easier for the user to charge the device at night. The phone also comes with a dual-speaker setup which is much louder than the OnePlus 6. As far as authentication goes the phone has a fingerprint scanner which is located on the back and the phone. The device runs on the Asus’ custom ZenUI 5.0 which has been built on top of Android Oreo. The Asus ZenFone 5Z is a Flipkart exclusive and has a starting price of Rs 29,999 for the 6 GB RAM + 64 GB storage variant. The price also goes up to Rs 38,999 for the 8 GB RAM + 256 GB internal storage variant. As is apparent from the pricing the ZenFone offers the same flagship level specs that the OnePlus 6 at a lesser price. But is it really a flagship killer? That remains to be seen.